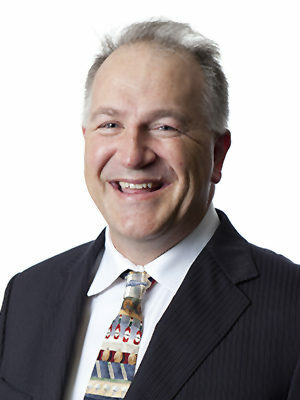 A founding member of BrizBrain & Spine, Dr Richard Kahler is a specialist neurosurgeon adept in all conditions requiring cranial surgery and spinal surgery. Born and raised in Queensland, he completed his medical degree at the University of Queensland. His neurosurgical training was attained in Townsville, Brisbane, Perth and the United Kingdom. On returning from the United Kingdom at the end of 2000, he was appointed to the Royal Brisbane Hospital and Royal Children’s Hospital as a Visiting Medical Officer, Specialist Neurosurgeon. Shortly thereafter, he started his private practice and in 2005 merged with Dr Tomlinson and Dr Coyne, his co-founders, to establish BrizBrain & Spine as the face of modern neurosurgical care in Queensland. He continues to advance his skills in all areas of neurosurgery and spinal surgery. Dr Kahler is an Associate Professor at the Faculty of Medicine Bond University and Senior Lecturer at Griffith University. Dr Kahler is also actively involved in the Surgical Outcome Survey, which aims to assess degenerative conditions of the cervical and lumbar spine.